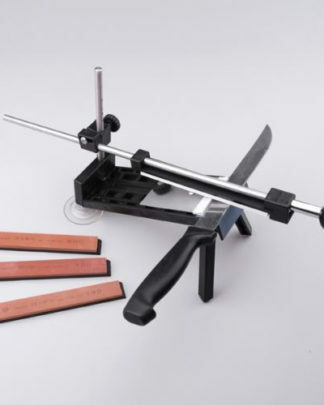 Easy and convenient to sharpen knives, Sharpening stone can use oil or water. 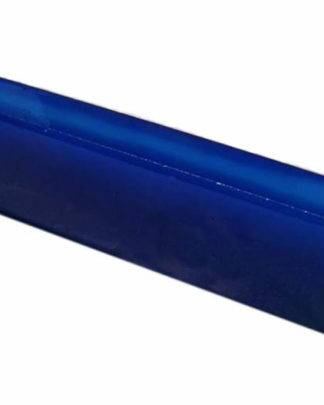 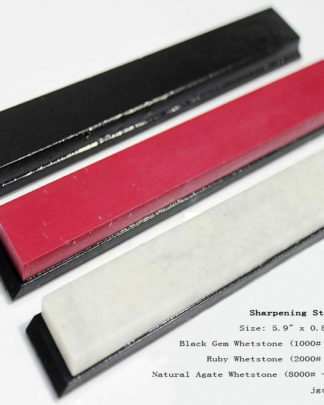 * The Sharpening stone is light, portable, and anti-friction. 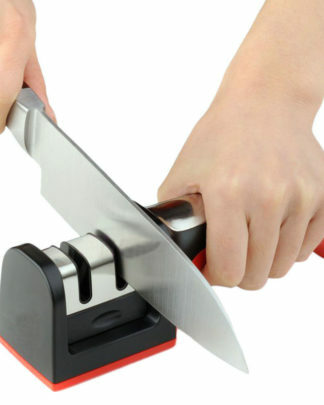 * Easy and convenient to sharpen knives. 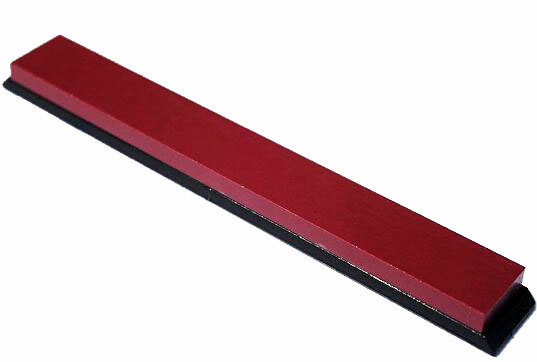 * For sharpening kitchen knife, scissors, chopper, hand hay cutter, shave knife, axe etc. 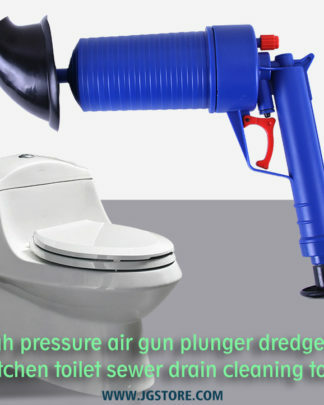 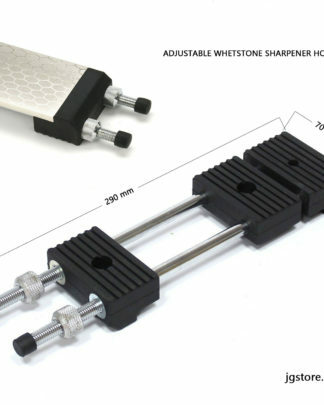 * Suitable for fix-angle knife sharpening system. 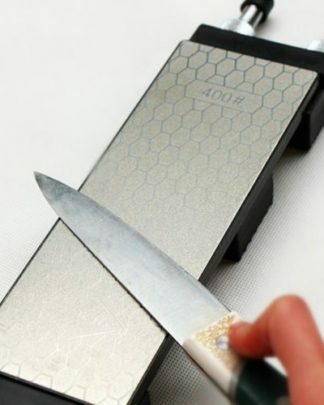 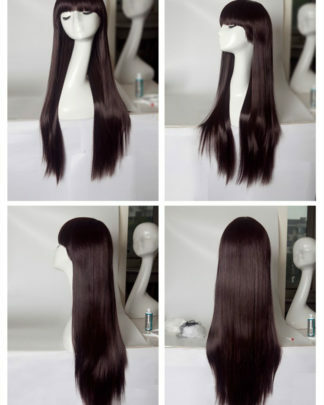 * Install easy in the a tool or machine, also easy sharpening and polishing all kinds of exact knives. 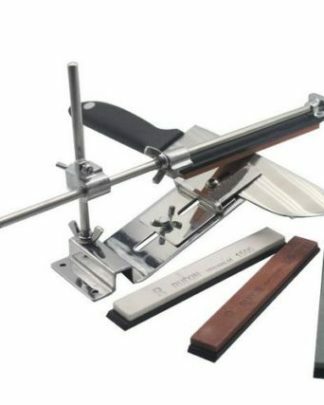 * For sharpening and polishing chilled steel, alloy steel and precision parts etc. 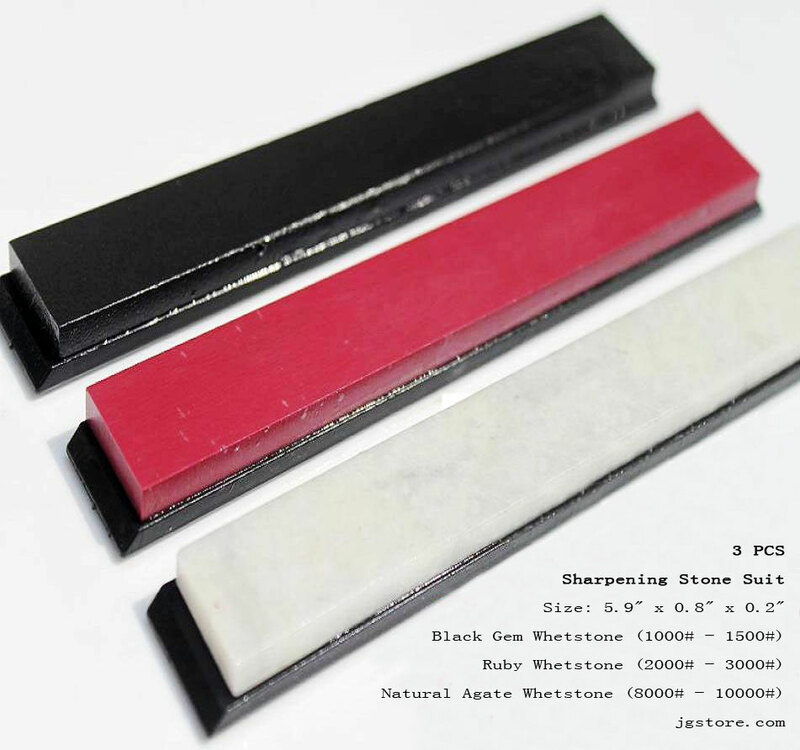 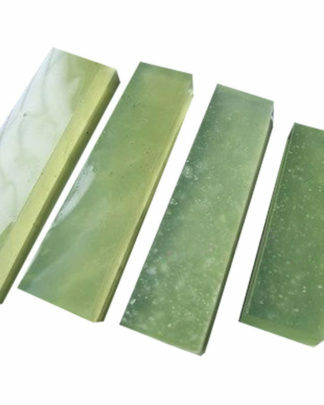 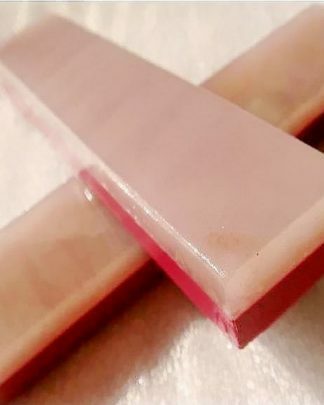 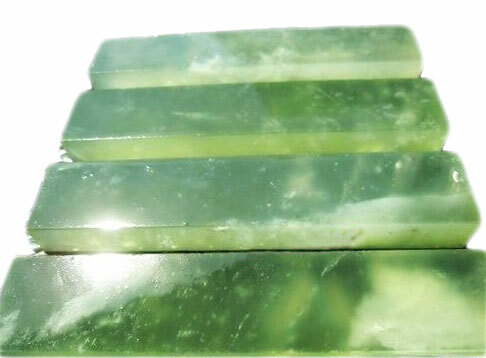 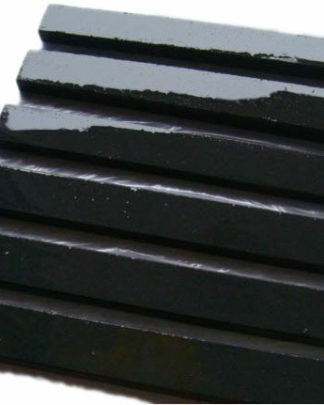 * Sharpening stone can use oil or water.